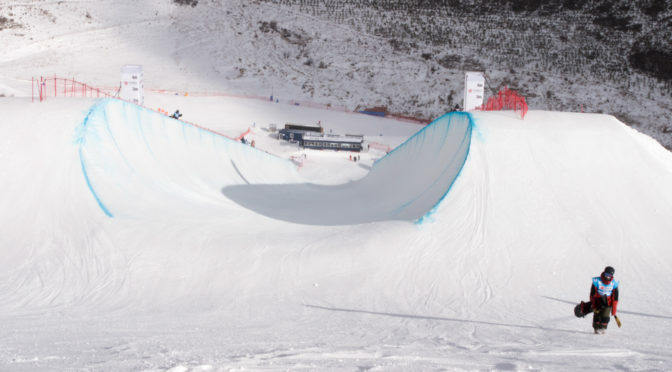 Zhangjiakou (Hebei), China – More than six and a half years after World Cup riders first hit the halfpipe in China, the circuit finally returns to the world’s most populated country which has produced one of the strongest rosters over the past couple of years. 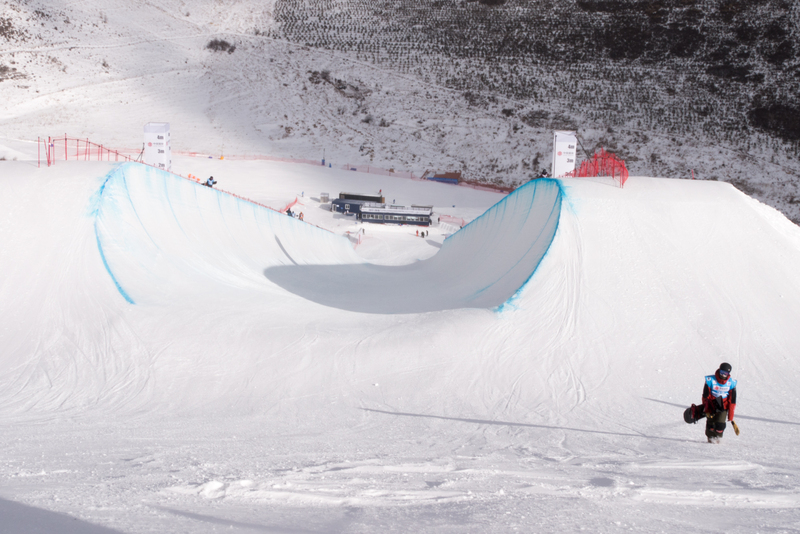 Tomorrow through Thursday, China’s Genting Resort Secret Garden will celebrate its debut as a World Cup host, organizing this season’s third of five halfpipe events of the official Olympic qualifying period that ends on January 21. Various national team riders will be vying for not only World Cup points, but also for a national team spot for PyeongChang 2018. This week’s field features the biggest stack of Chinese talent a World Cup has seen to date, with multi-time World Champion Xuetong Cai and Yiwei Zhang leading the Chinese squad that also includes Copper Mountain sixth-place finisher Jiayu Liu, who succeeded on home snow back in February 2011. The Japanese have also fielded a strong team with Sena Tomita, who finished fourth in her last week’s third-ever World Cup participation, and teammates Hikaru Oe and Kurumi Imai also strapping in. 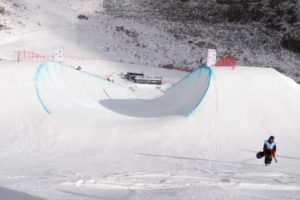 Over in the men’s event, Switzerland’s Patrick Burgener is willing to blot out his disappointing Copper Mountain result to get back into his rhythm from Cardrona, New Zealand, where he placed third in September’s season’s opener. In addition to local favorite Zhang, his main rivals for a top podium finish are Finnish rippers Peetu Piiroinen and Janne Korpi, as well as Japanese shredders Raibu Katayma, Naita Ando and 2014 Olympic Bronze and Silver medalists Taku Hiraoka and Ayumu Hirano. Hirano comes to Secret Garden with a lot of self-confidence after winning the Copper Mountain event claiming the current World Cup leader slot. The Japanese also have up-and-comer Yuto Totsuka, a 16-year-old from Kanagawa, who is not only the reigning national champion, but also celebrated a perfect World Cup debut by winning the season’s opener in New Zealand three months ago. Qualifiers will take place at 11:55 LOC (4:55 CET) on Tuesday. Finals are slated to take place on Thursday at 12:00 LOC (5:00 CET). it’s a great good news for the international!